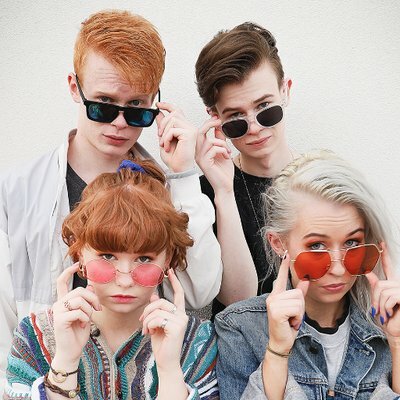 Chasing DaVinci is a band made up of multi-instrumentalist siblings, Jeddi, Jessi, Josephine and Josiah Smith. After winning a national talent contest on CBS, they set out to define a sound for their generation. “Leonardo da Vinci was excellent in art and science; and music uniquely combines both. Our name symbolizes the idea of pursuing excellence in our music. We’re “Chasing da Vinci”.